Pressed shadows are buttery, pigmented and blend easily. For $16 you get 12 shades. That is just a little over $1.25 per pan. As a reference, the pan sizes are similar to a MAC single pan which retails for $6. 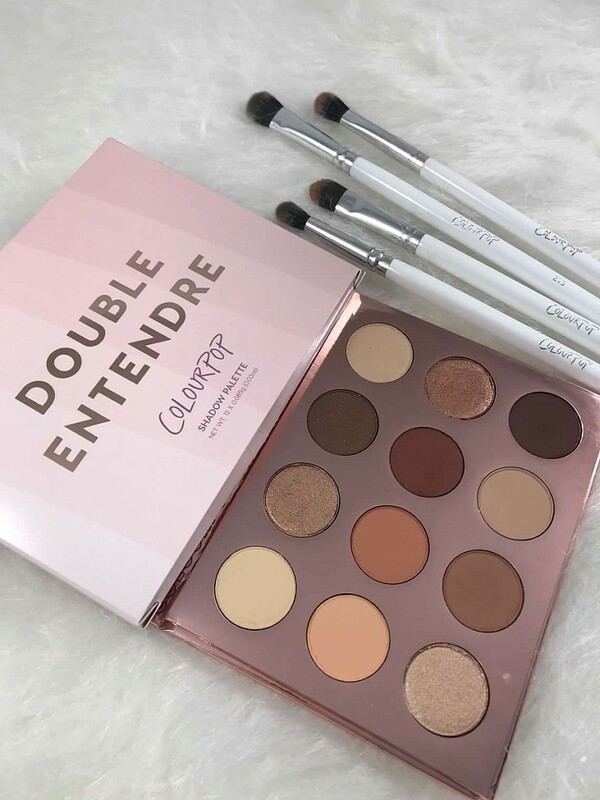 Purchasing this palette will give you a mix of matte, metallic, cool and warm tones making Colourpop Double Entendre perfect for everyday. Dark brown shades allow for a smokey eye that can transition your day eye to night eye easily. 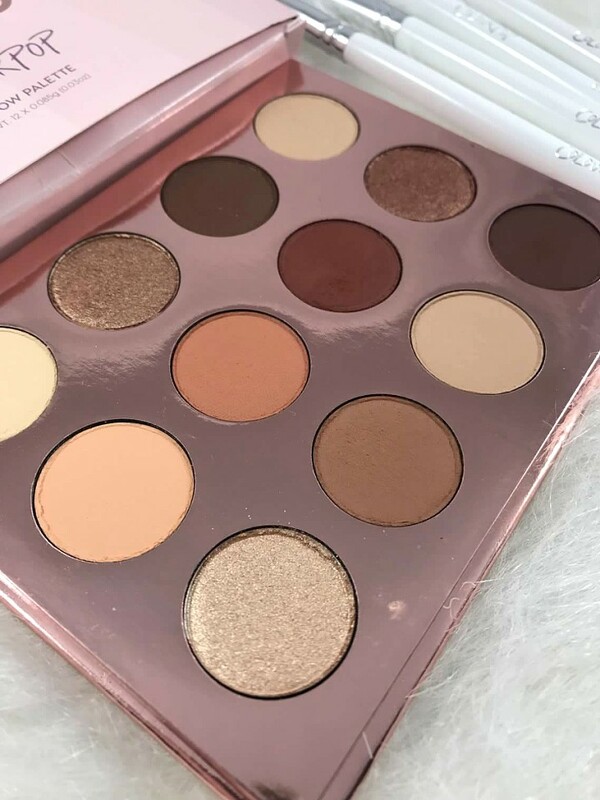 What I love the most about this palette is you can use as little as two shades and get a beautiful neutral eye look. I am not a huge eye shadow person. I prefer one to three shades at most when creating a look. Shades Uninhibited and Draft are perfect all over the lid and go type of shades. Colorful eye shadows are really not my thing so when I saw this I knew I had to grab it! 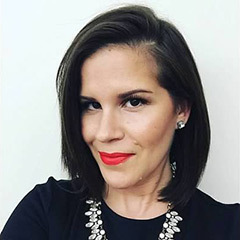 If you are looking for affordable makeup with quality results Colourpop is a brand to try! When you google or search on Youtube the hype is very real from what you see and read. With the accessibility at Ulta more beauty lovers can go into a location, swatch & see the products and this make me so happy. Its not easy ordering on line without every seeing a product. I do hope more and more Colourpop products come to Ulta but in the meantime this palette is a great place to start. I hope this post and my swatches are helpful to you! One other product I can highly recommend is the Super Shock Highlighter. 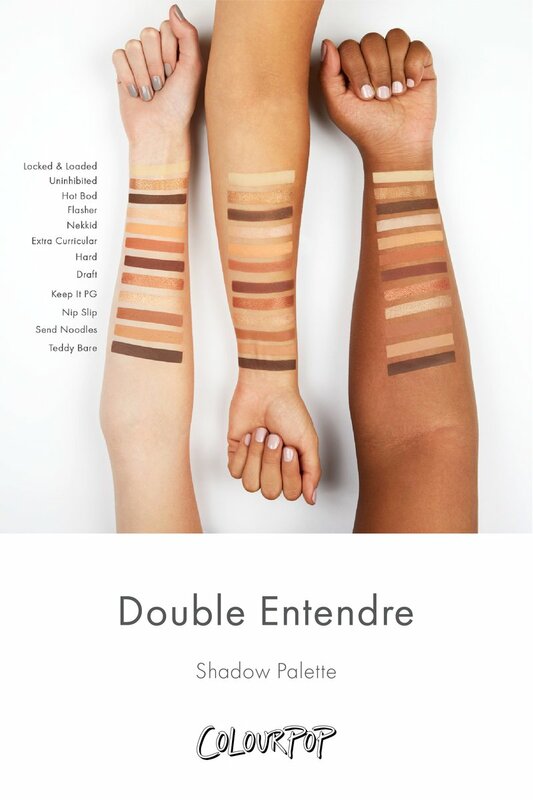 Ulta Beauty currently sells 4 shades. Wisp is my absolute favorite and I have hit pan on it. Let me know if you would like to see swatches of my Colourpop Highlighter Collection! I reach for them over my high end highlighters often. What is your favorite CP product? Will you be trying out this palette? I’m a massive fan of the colour pop eyeshadow palettes! 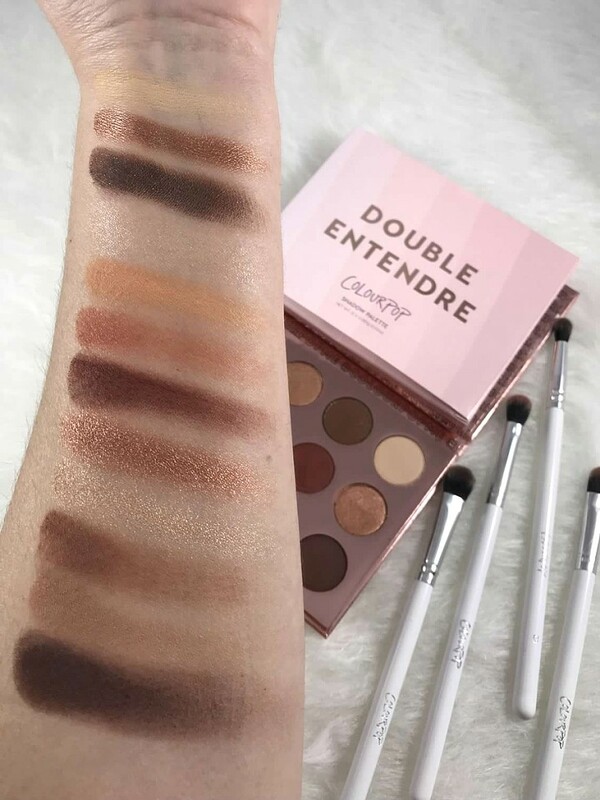 I especially love double entendre’, I really need to get the ‘dream st’ palette & the ‘give it to me straight’ palette as well.